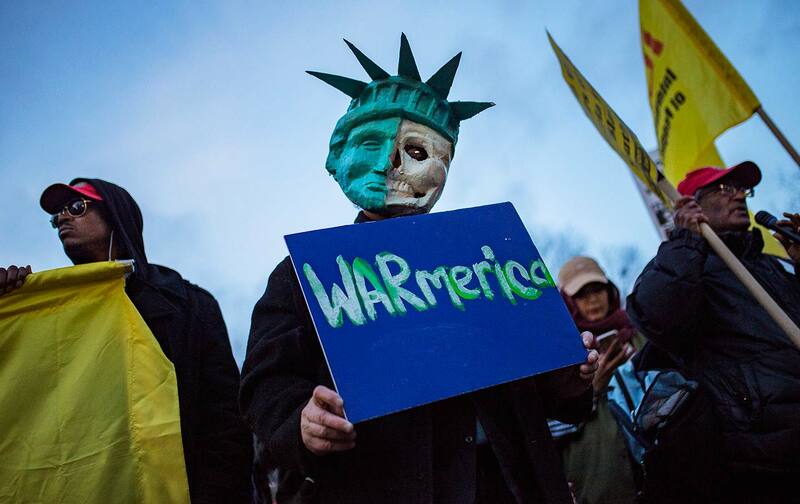 For those who recognize that Trump cannot bomb his way to peace, it is time to revive and mobilize an antiwar movement. A version of this piece ran on WashingtonPost.com. You can read that piece here.